Famous for being the tragic first target of the nuclear bomb during WWII, Hiroshima is a city full of history and new beginnings. 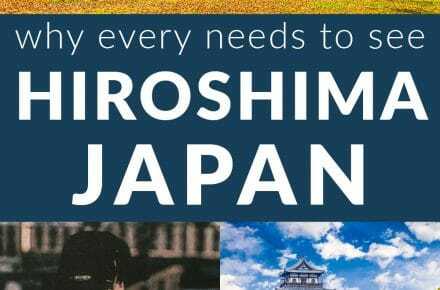 Hiroshima may not be the first destination on your bucket list when planning your trip to Japan, and understandably so. As the first city in history to be destroyed by an atomic bomb, it sounds like kind of a bummer to visit, but the determination and positivity of the people of Hiroshima is truly heartwarming. Hiroshima is easy to get to from Tokyo by Shinkansen (Bullet Train). If you’re planning on visiting Hiroshima or anywhere some distance from Tokyo, you should definitely purchase a Japan Rail Pass before your trip. 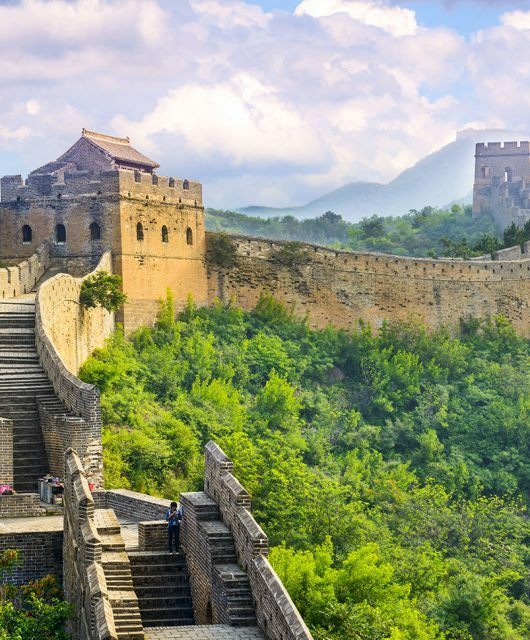 The pass must be purchased before you enter Japan. Learn more about the Japan Rail Pass, how to buy it and how to use it in my guide here. It’s easy and affordable to get around Hiroshima on public transportation with the Hiroden, the electric streetcar. The Hiroden has been running since 1912, and even after the atomic bombing, the cars were up and running three days later. To ride the Hiroden, enter the back of the streetcar and take a ticket from the small box near the door. When you exit the car from the front give the attendant the ticket and he will tell you how much to pay. Google Maps will also tell you how much your ride costs so you can plan ahead. It’s usually around 150 Yen or so. 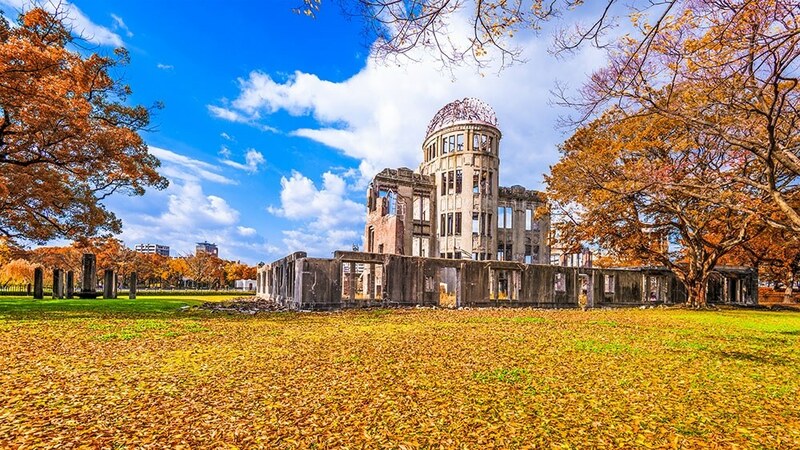 This World Heritage site is the symbol of Hiroshima. Once the Prefectural Industrial Promotion Hall, it was one of the only buildings that remained standing after the atomic bombing in on August 6, 1945. The dome has been left alone for the last 73 years as a symbol of the destruction that nuclear weapons can cause. The Hiroshima Peace Memorial Museum was very well done and told the story of Hiroshima and the atomic bomb in a truthful and unbiased manner. I was worried about it being too traumatic or gruesome since we visited with children, but I thought it was very well done and evoked compassion and understanding. The museum recounts personal stories and narratives from victims of the bombing, their lives before and after the bombing, and also efforts to promote peace afterward. 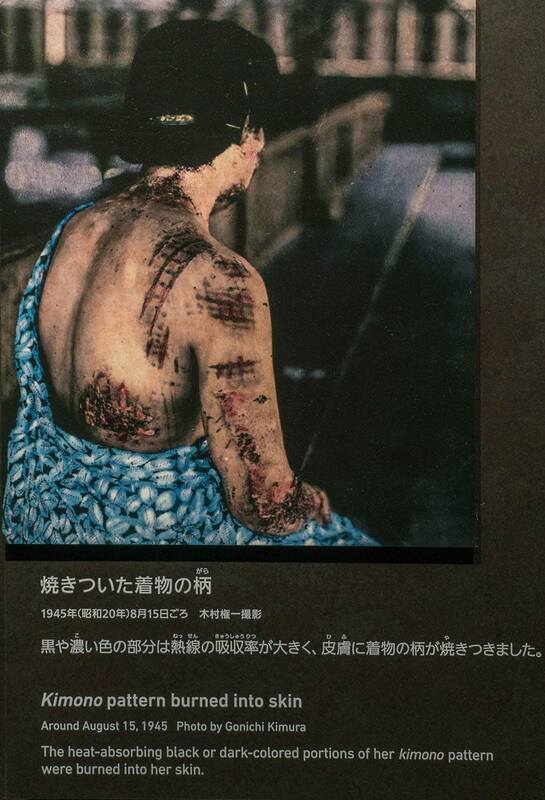 As an American visiting a place that my own country decimated, I was honestly worried about how I would feel and how I would be viewed in Hiroshima. 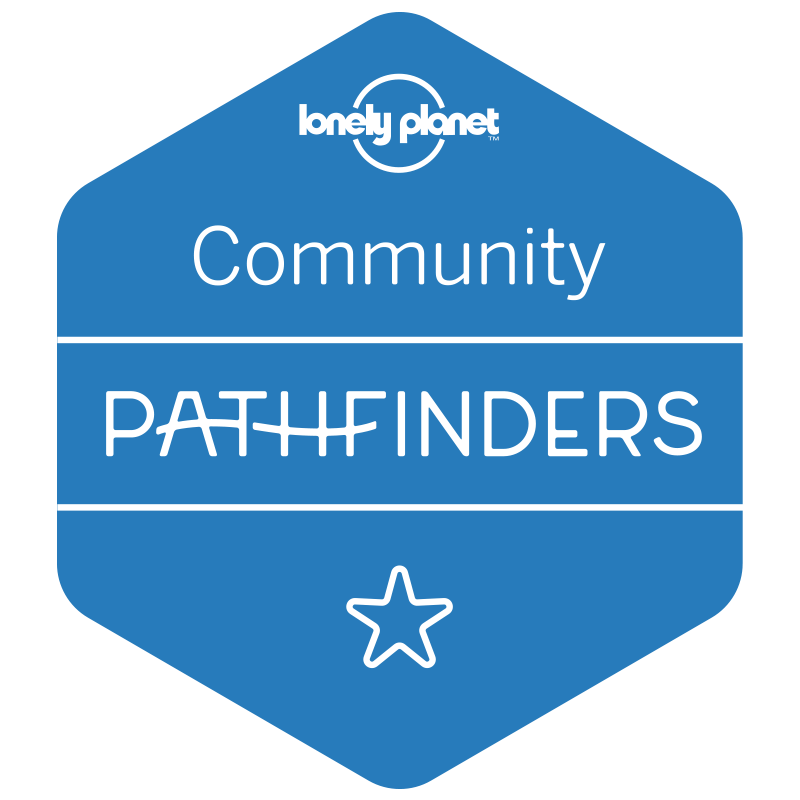 I was surprised however that I was warmly welcomed and felt no animosity or shame being there. While both Japanese and Americans agree that it was a horrible thing, the idea of the Peace Park and the Memorial Museum is to move forward and to promote the idea of peace and the end to nuclear weaponry. I would not recommend taking a lot of happy smiling selfies while in Hiroshima. Be respectful of the history and the people. The Hiroshima Peace Park encompasses the Atomic Bomb Dome, Hiroshima Peace Memorial Museum, and the Hiroshima Children’s Peace Memorial. 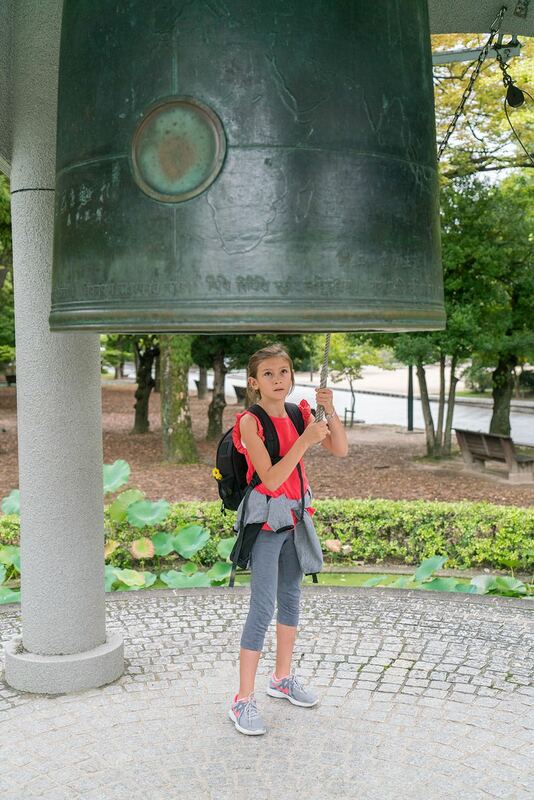 Within the park, you can ring the bell of peace and view the paper cranes at the children’s memorial that are sent from children around the world. It is a Japanese legend that if you fold one thousand cranes that you will be granted a wish. 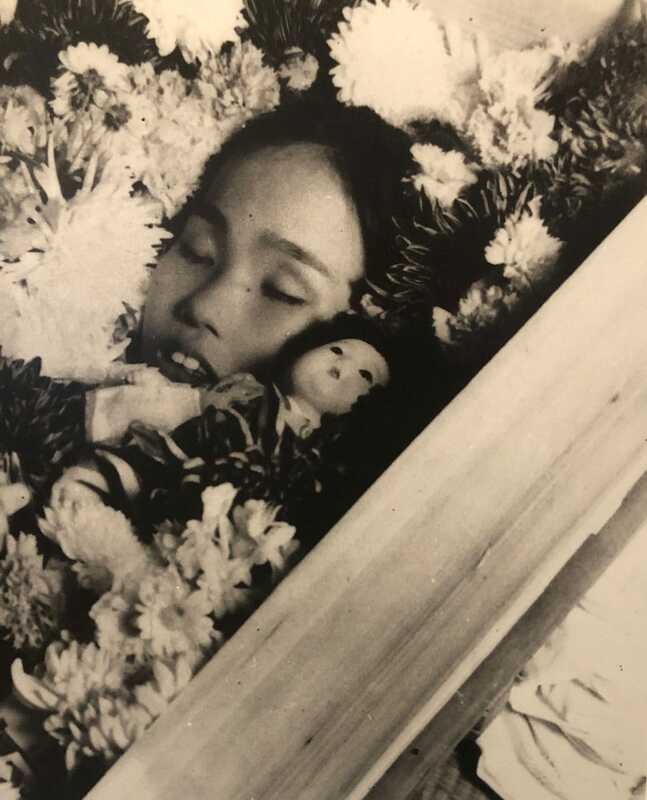 Sadako Sasaki, a little girl who was two years old at the time of the bombing and was exposed to radiation, developed Leukemia and became very ill. While in the hospital she folded over one thousand paper cranes before passing away at 12 years old. 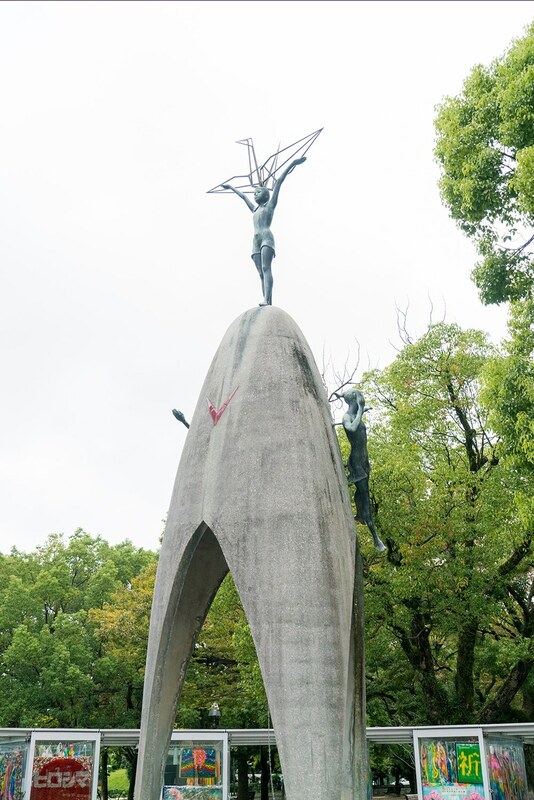 You can see a statue of Sadako holding a crane at the Children’s Peace Memorial in Hiroshima Peace Park. 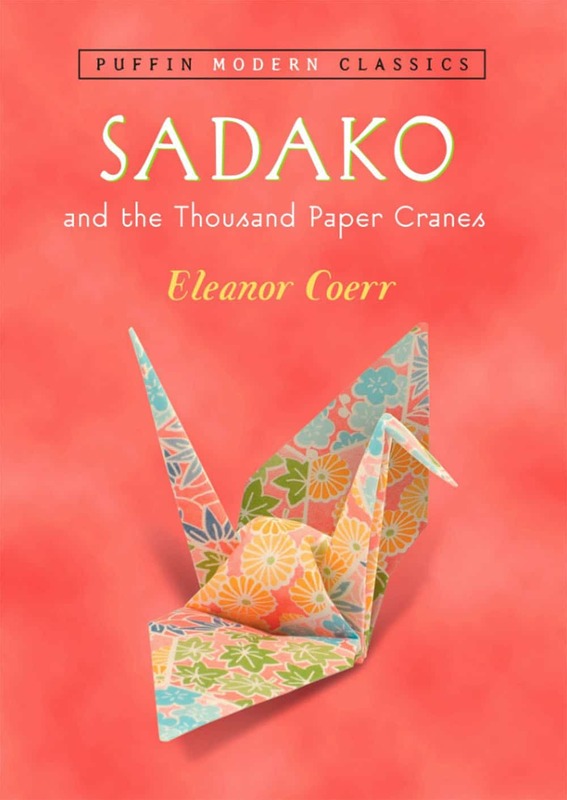 You can read a fictional version of Sadako’s story in Sadako and the Thousand Paper Cranes, I highly recommend reading this before your visit to Hiroshima. Sadly, Sadako passed away at age 12. 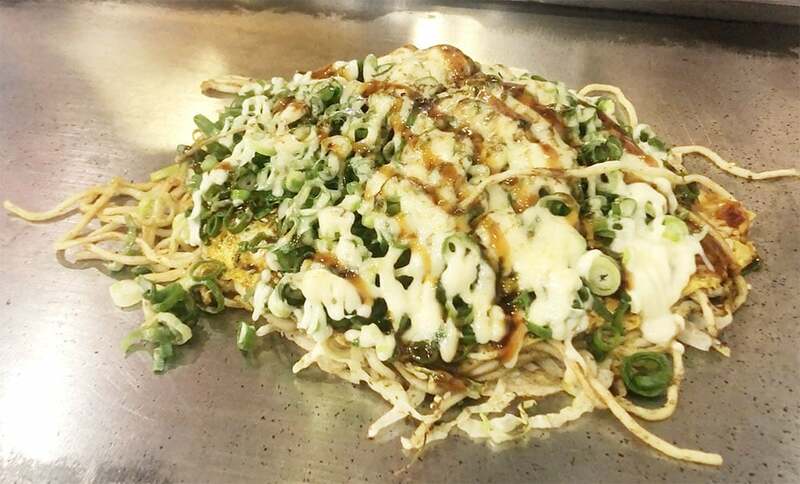 Topped with mayonnaise, sweet sauce, and green onions, this Okonomiyaki was my favorite! Okonomiyaki is the local delicacy of Hiroshima. There are many places throughout the city that serve this dish made of a savory pancake, fried noodles, meat, and other yumminess. It’s a total Japanese comfort food. Be sure to check out my list of foods you must try in Japan in my Japan Food Guide. 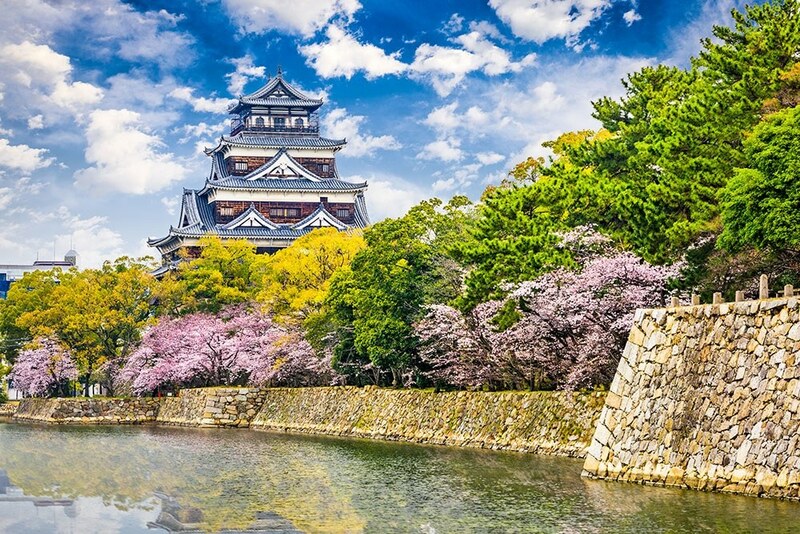 Visit the beautiful Hiroshima Castle that was originally built in the 1590s, destroyed in the atomic bombing, and rebuilt in 1958. 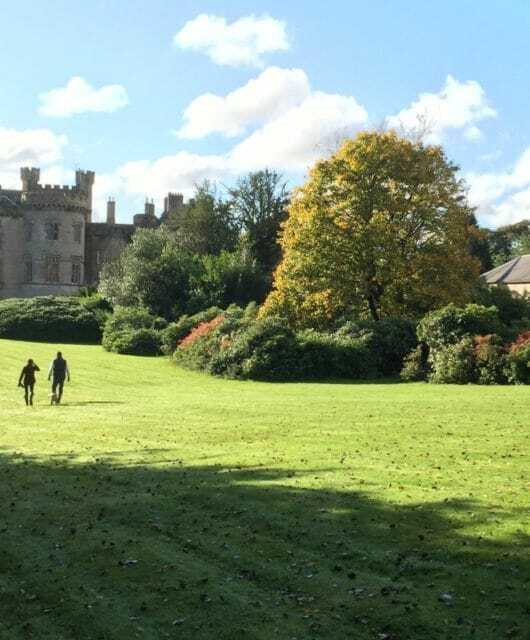 Walk the beautiful grounds and enjoy some peace and serenity in the center of the city. Only a 40-minute ride on the Hiroden, and a 10-minute ferry ride, Miyajima is a perfect day-trip from Hiroshima. 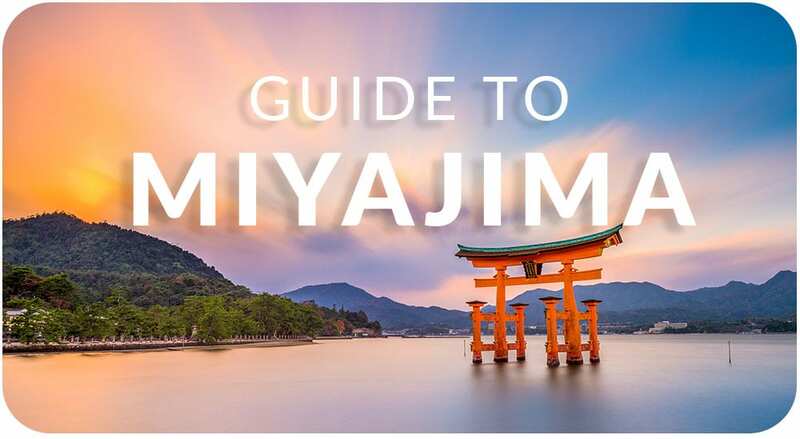 Read my guide to Miyajima here. Hiroshima is definitely worth a visit during your trip to Japan, if even for one day. 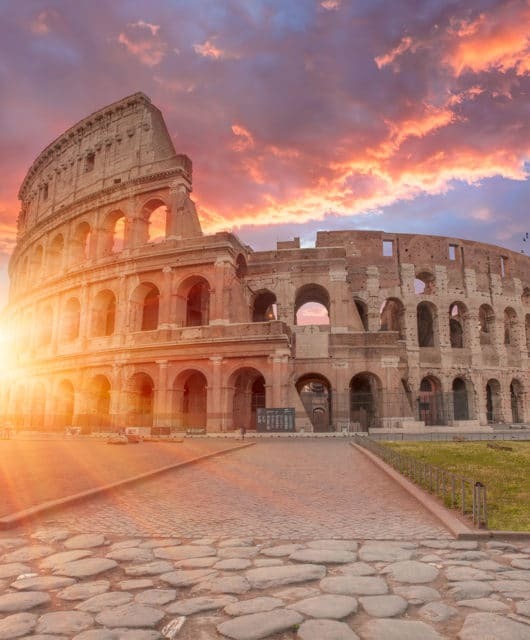 There is much to be learned from the horrible tragedy of war that happened here, and much hope to be gained from seeing the positivity and forward thinking of the people of the city. 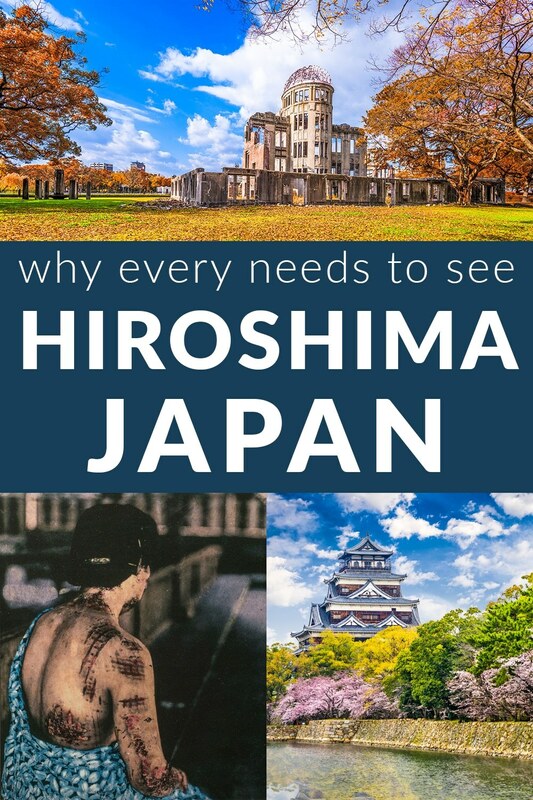 If you’re traveling to Hiroshima from Tokyo, be sure to check out my Tokyo Guide here. Like this? I’d love it if you’d Pin it!